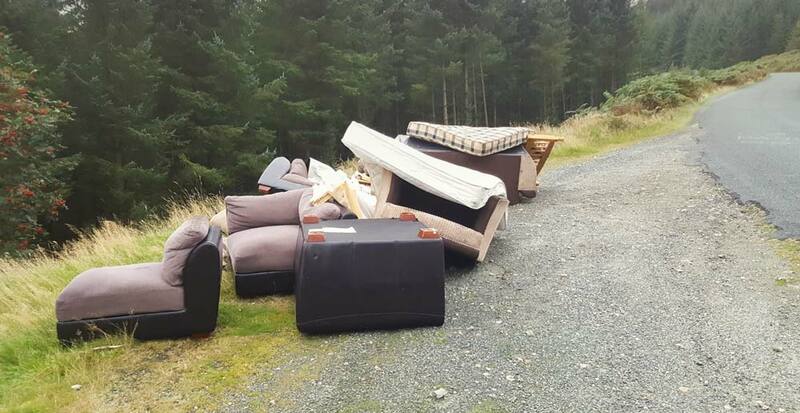 The Lo-call number operates 24hrs/day 365 days/year and serves to encourage members of the public to report incidences of illegal dumping and fly-tipping. Callers are requested to provide a description of the dumping and the location. All calls are confidential.